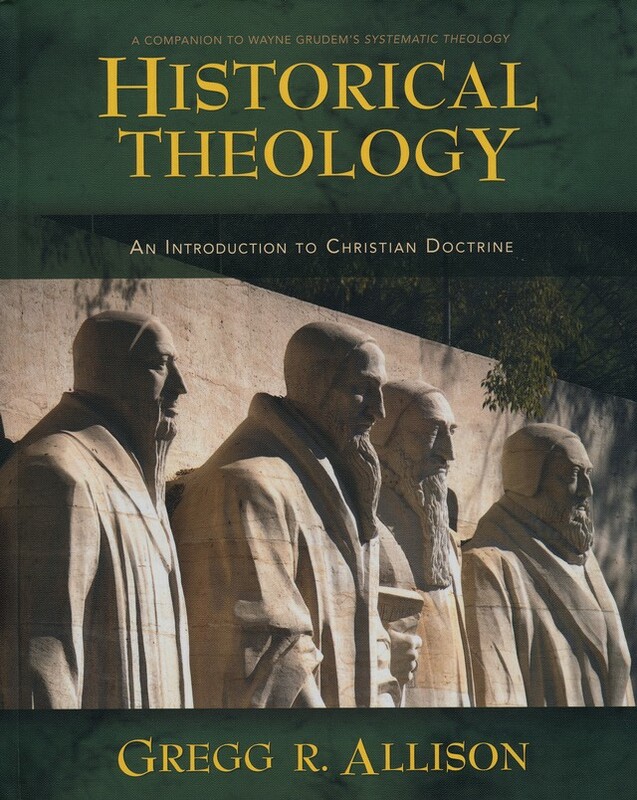 Professor Rob Plummer has declared the month of May “Read a Historical Theology text month.” What is historical theology? Plummer describes it as, “the academic discipline that looks at the development and articulation of Christian doctrine throughout church history.” He has decided to read about 30 pages a day from Gregg Allison’s “Historical Theology.” This book has been on my radar for a few months now, so I’ve decided to read along with Prof. Plummer. I ordered the book from CBD, which has it on sale for $28.99. I should get it next Thursday, and I’ll probably start it right away to give myself a little extra time as I am also using other textbooks right now to help in my Bible study. 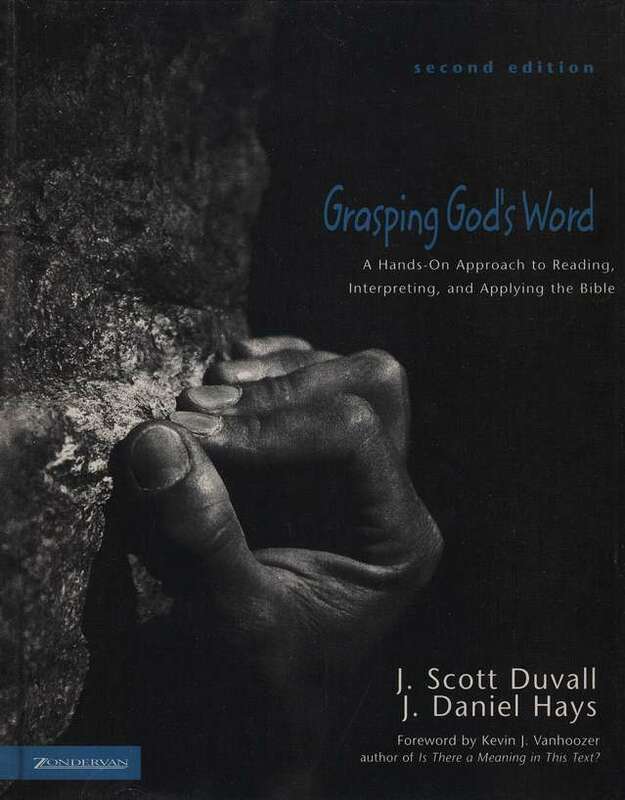 Today I will finish the last assignment in Chapter 3 of “Grasping God’s Word,” a textbook that helps you learn how to really dig into the Biblical text, drawing out the meaning that was actually intended instead of reading meaning into the text. I also plan to read through Chapter 4 and do at least one assignment from that chapter. I’m using the second edition (which I also purchased from CBD), mostly because I got impatient and couldn’t wait for the third edition that is being released in May. There is also a workbook that goes along with it, which I highly suggest to you get if you use the textbook. So far, the material has been about practice, practice, practice… but I’m loving it, and I can’t wait to get to the deeper stuff. I’ve also started over with Greek. I’m actually pleasantly surprised that I have retained even a little bit of what I had learned before. 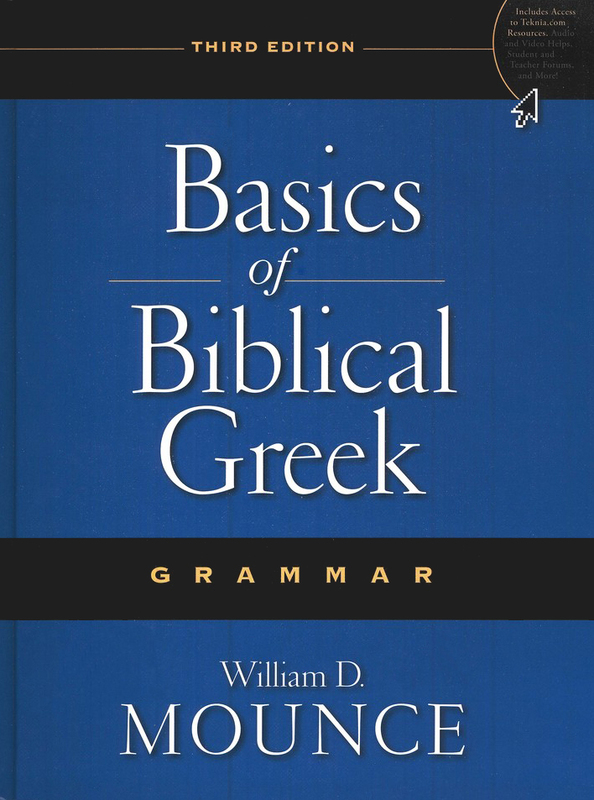 I am using Bill Mounce’s Greek Grammar and workbook (second edition… there is also a third edition available now) which I purchased a couple of years ago. I really want to learn this, but it’s very hard doing it alone. One of my goals for this year was to pick this up again, and I have… and I’m determined to stick with it. I’m all-in right now. I purchased a few other resources as well, but I may not get to those for a while as I’m still doing other reading as well. Busy, busy, busy. But loving it!